The Power Of Text Blasting. The Freedom Of Long Codes. 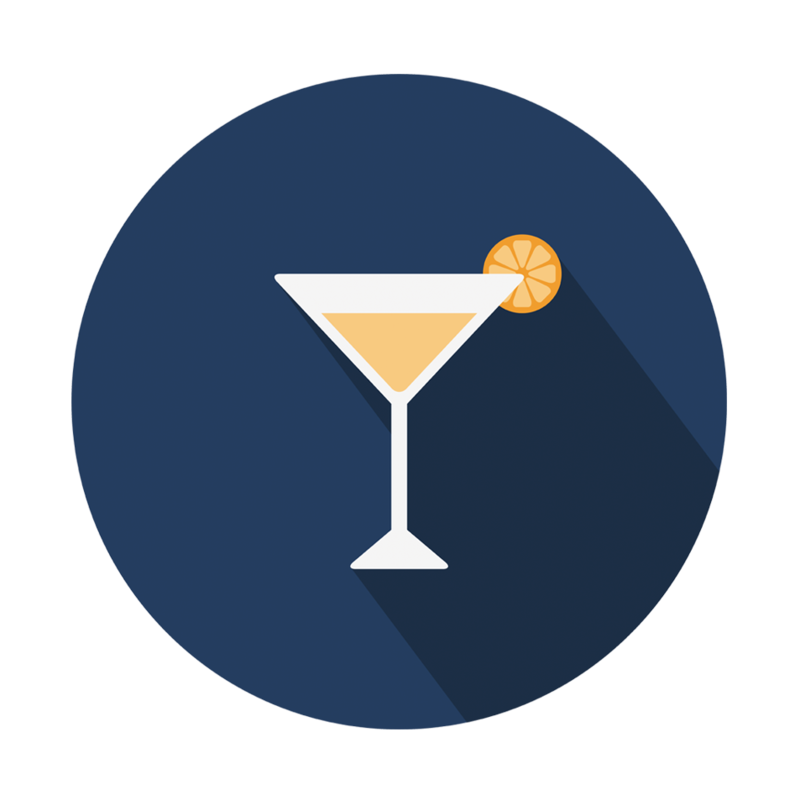 Group Texting is an easy-to-use, incredibly affordable Bulk Text Messaging solution for bars, lounges and nightclubs. Group Texting’s Mass Text Messaging platform is as powerful as it is easy-to-use. Launching an SMS marketing program is easy and affordable. Always free incoming messages, discounted Monthly Plans and pay as you go accounts. See the pricing page for details. Cancel monthly plans at any time. Never sign a contract. Keywords allow your members to signup by sending a text message to our long code. All accounts include at least one free Keyword. Don't worry about duplicate phone numbers. We'll automatically remove them! View & Sort Signups (and Opt-Outs) by their source.